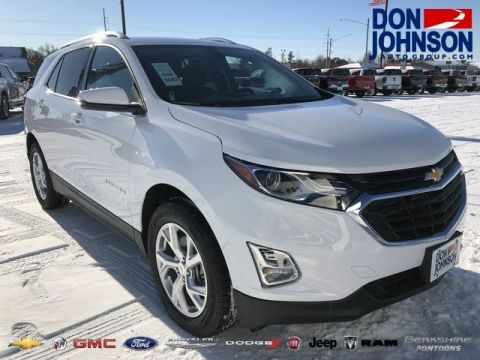 Comparing Chevy Equinox vs. Jeep Cherokee means pitting two of the most impressive midsize SUVs in the industry head to head. 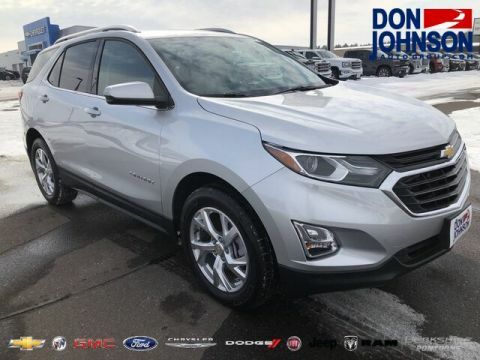 There’s no clear winner here, but there will be an SUV that feels just a bit more in touch with your own needs and wants. 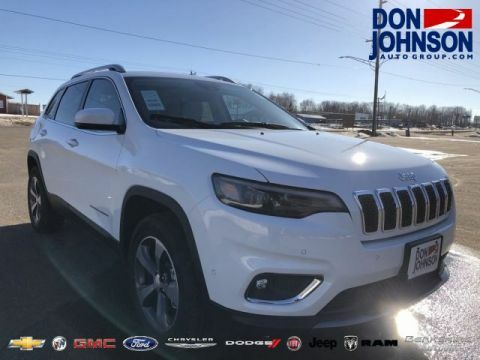 What's Better: Jeep or Chevy Performance? 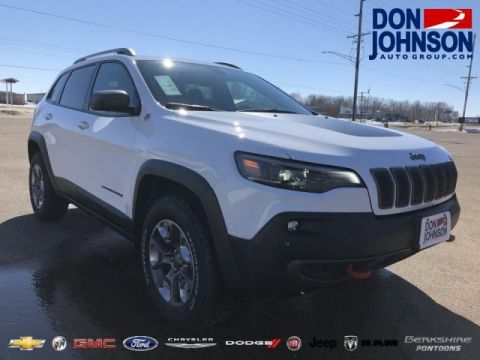 What's Better: Jeep or Chevy Interior? 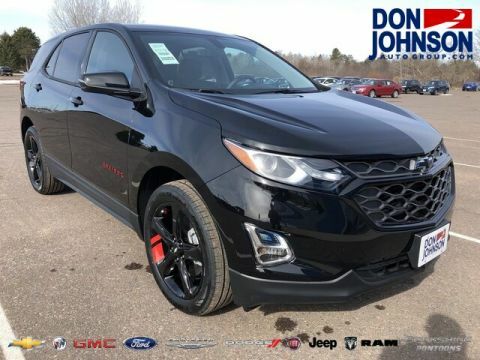 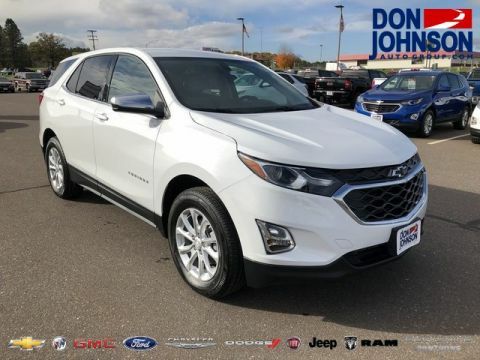 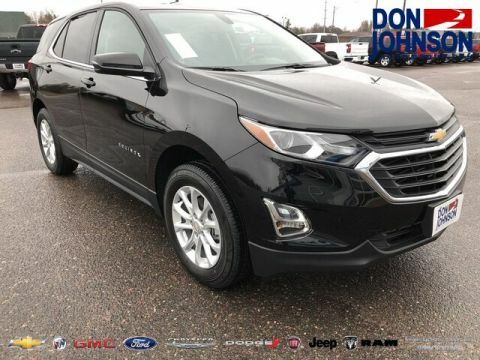 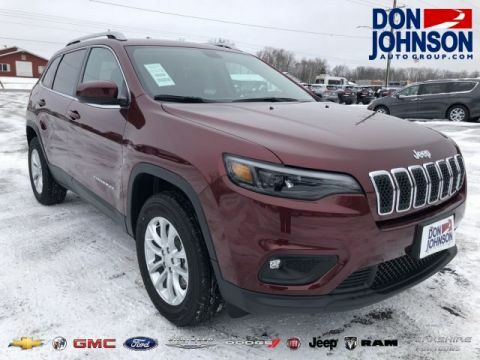 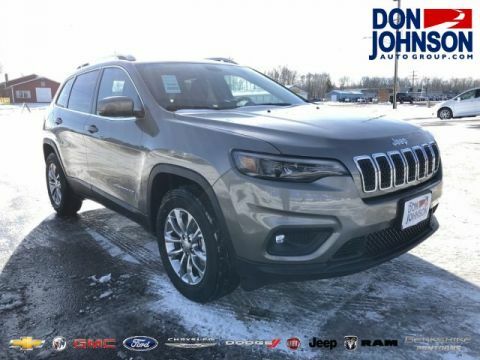 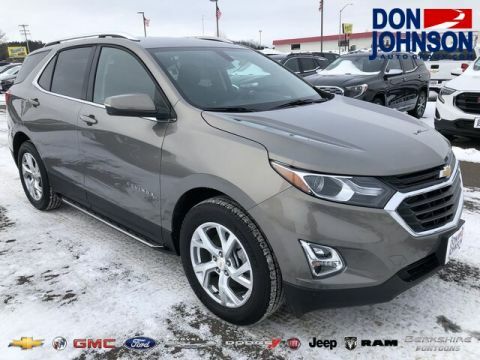 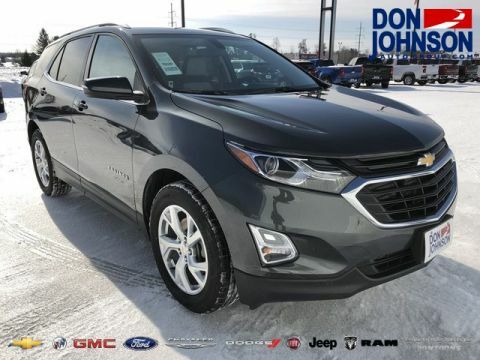 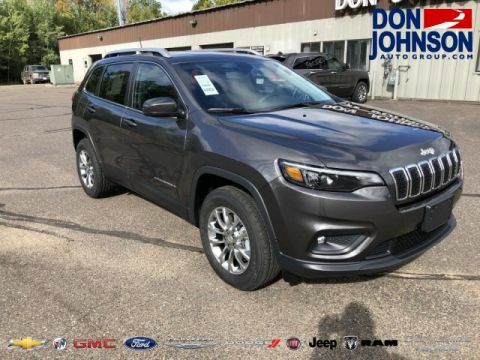 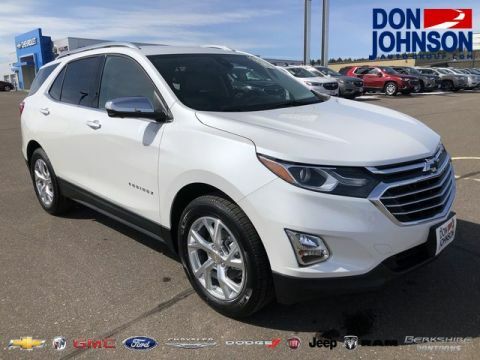 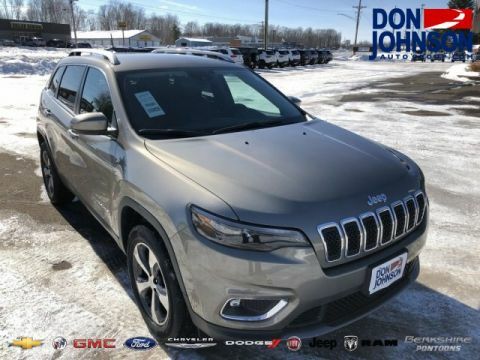 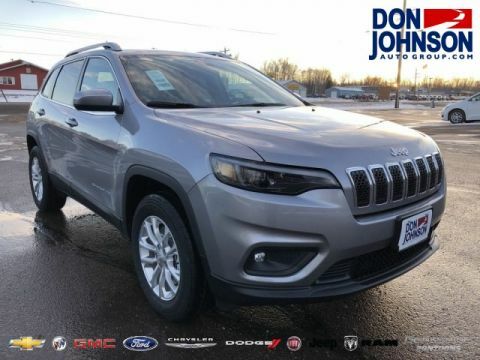 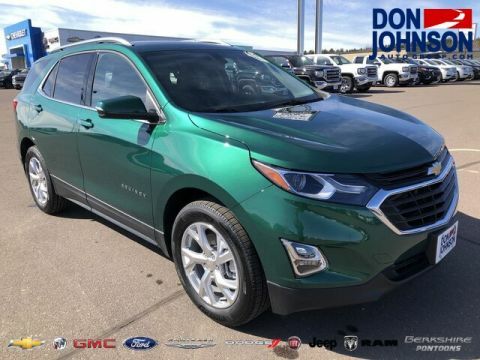 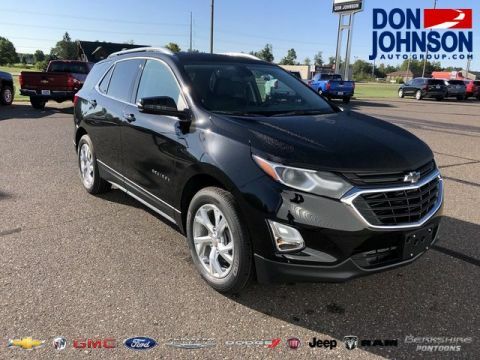 You’ll find a variety of Jeep Cherokee trim levels and Chevy Equinox models here at Don Johnson Motors, plus a wide range of larger SUVs like the Jeep Grand Cherokee. 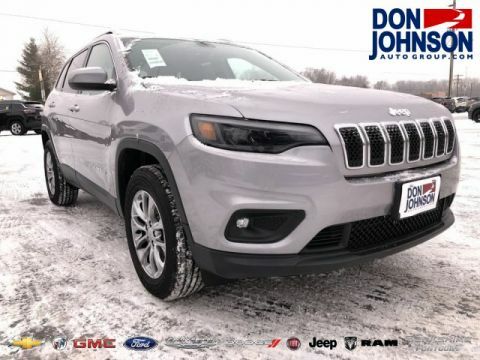 To find out more, simply contact us today or visit the showroom — we have locations in Rice Lake, Hayward, and Cumberland, WI.